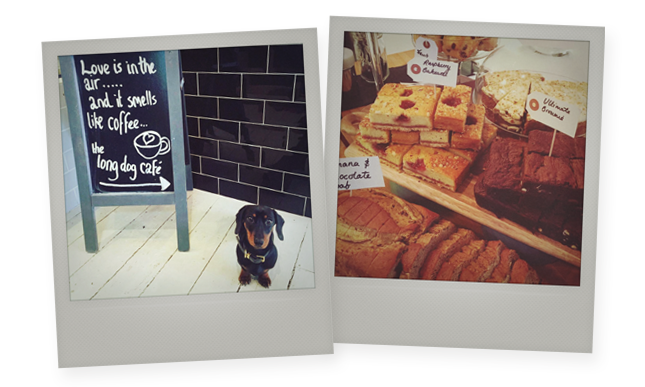 A long held dream of setting up an independent coffee shop, combined with a little dachshund called Gavin, gave Jamie and Tom the inspiration they needed to establish The Long Dog Café in Aberdeen. Capitalising on the emerging coffee shop market in Aberdeen, Tom and Jamie set up shop in the heart of the West End, known locally as the Little Chelsea of Aberdeen. 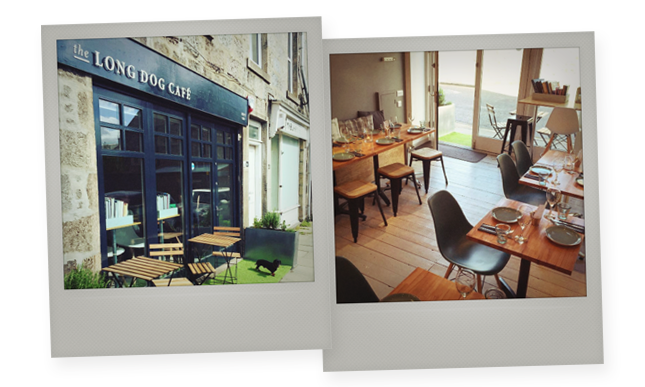 They were keen to create a café that focused on great food, coffee and an inviting atmosphere that welcomed dogs into the fold too; immediately helping to set themselves apart from the usual coffee shops chains found in Aberdeen. The café has been a great success, building up a very regular customer base and they have even introduced doggy treats to keep the pooches happy while their owners enjoy a flat white. 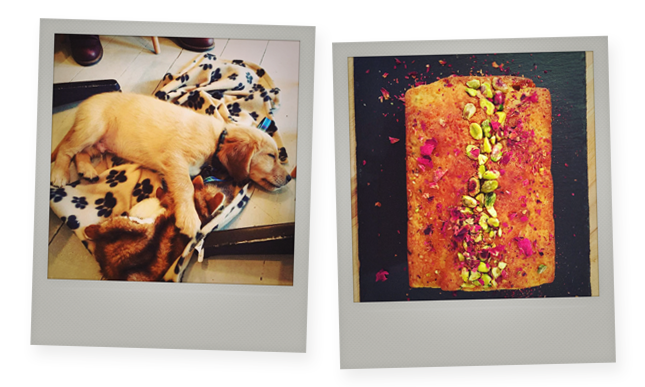 Of course, The Long Dog Café puts just as much energy into offering varied and tasty food for their 'human' customers, including a lunch and evening menu and lots of sweet treat options – Cakesmiths included - too. “When we first discovered Cakesmiths we loved the feel of the website and the starter offers available for new businesses like us. We did a taste test against other cake makers and Cakesmiths definitely came out on top," says Jamie. Differentiate and build a community around your café. "Having a special niche for the café is great when it comes to building local awareness of the business. In fact, the local community is spreading the word for us. We also use social media a lot – particularly Instagram - to share a variety of pictures and give people a real feel for the personality of the café, whether they are already a regular staying in touch or someone looking for a new place to try." 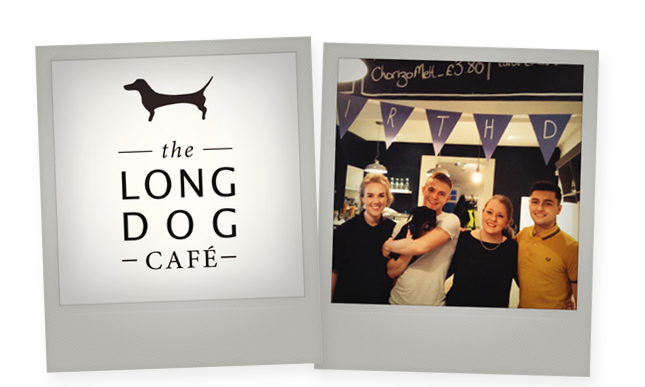 Jamie & Tom, Owners, The Long Dog Café. 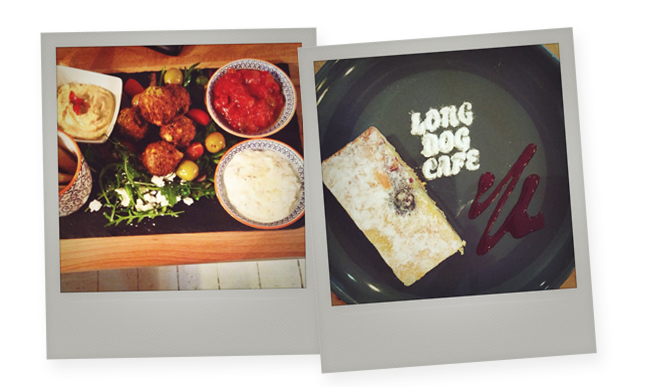 Visit The Long Dog Café's website.